Mary Frances crossbody Phone Bags are a perfect on-the-go fashion statement. 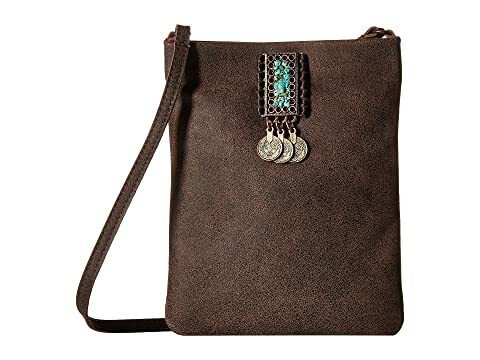 These beaded, soft-body purses feature a zipper side pocket that’s perfect for your cell phone, a magnet pocket that safely stores your glasses, and a removable crossbody chain strap so you can carry this as a clutch or sling it crossbody. 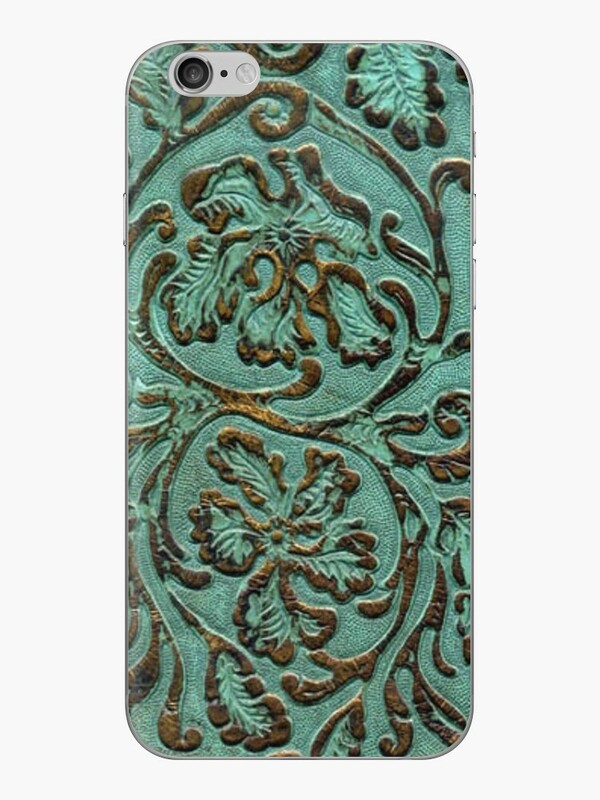 This purse features stunning embroidered roses and beaded turquoise and gold borders. The Leatherock® Amira Cell Pouch has a sleek silhouette with chic Western accents that will complement your relaxed yet minimalist look. Crossbody pouch made of 100% leather. Features laced-in rectanglar metal concho embellished with Swarovski crystals and light blue stones. And accented with three silver-tone coins. 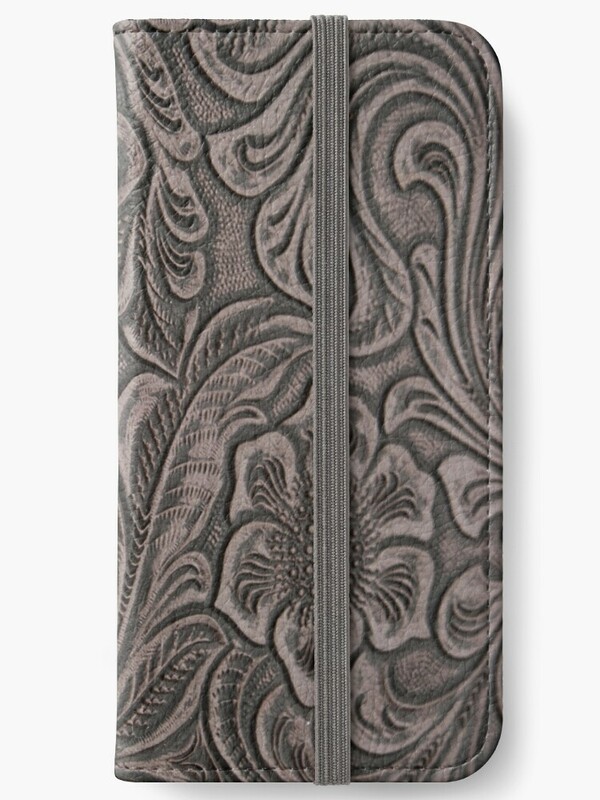 Get your flower power on with the Leatherock™ Marla Cell Pouch! 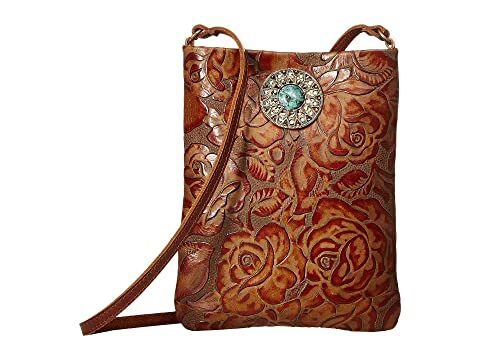 100% leather crossbody featuring a beautiful allover tooled floral design. This design is also available on snap-on cases.